Want to Race for Free? 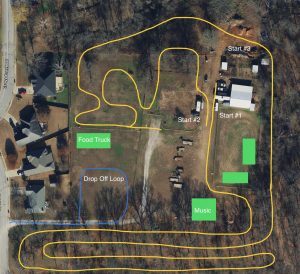 *The short track course and surrounding area will be open for pre-riding on race days from 4:00pm through 4:45pm, when Juniors are ready to start their race. If time allows, racers will also be able to pre-ride the course outside the track in between race heats (but you have to stay behind the last rider, so you don’t interfere with the race or confuse course marshals). No pre-riding the course after 5:55pm! * Pre-racing for Into to Enduro races will end when the Men’s Category A races start. Racers will start every 30 seconds within their category of racing. There will be no pre-riding time available between heats. To race allow this race series to go off in a timely manor you will have to be checked in to the starting area by beginning of your race time to qualify to race the event. Course will be announced after final Enduro on facebook.